What would it be like to free yourself from limitations and soar beyond your boundaries? What can you do each day to discover inner peace and serenity? 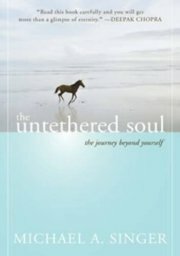 The Untethered Soulnow a #1 New York Times bestselleroffers simple yet profound answers to these questions. 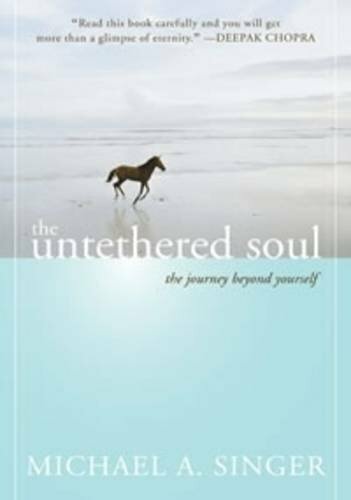 The Untethered Soul has already touched the lives of countless readers, and is now available in a special hardcover gift edition with ribbon bookmarkthe perfect gift for yourself, a loved one, or anyone who wants a keepsake edition of this remarkable book.